Civil War Show and C.A.D.A. Wheaton, Illinois – DuPage County Fairgrounds, Saturday April 29, 2017 will host the “Mega-Collectors Event”, for Civil War Enthusiasts & Collector and Vintage Arms Collectors! Billed as two shows in one; The Chicagoland National Civil War Show and the C.A.D.A. (Collector’s Arm’s Dealers Association) will have something for everyone! With one admission price for two shows, in two separate buildings – everything from Civil War treasures, Spanish-American & Indian Wars, mountain men, bowie knife, fur traders, & World Wars I and II memorabilia to collector guns, pistols, rifles, parts, military, knives, & swords, and much, much more! C.A.D.A. 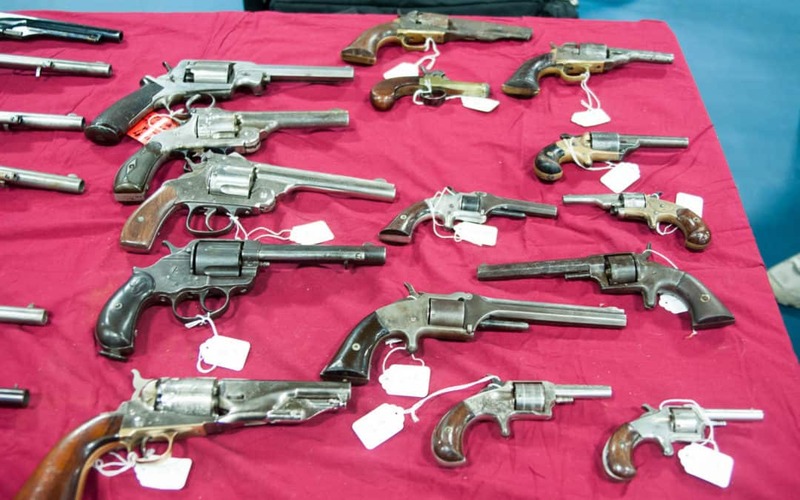 (Collectors Arms Dealers Association) is a national association of dealers of the highest integrity who offer quality collector arms for the novice to the advanced collector! Combining the two shows into one event affords something for everyone, for a grand day of treasure hunting!! Hi Ronnie the best way to stay informed is to sign up for our email mailing list on the home page. Thanks for visiting!